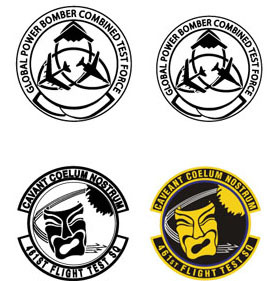 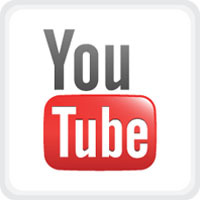 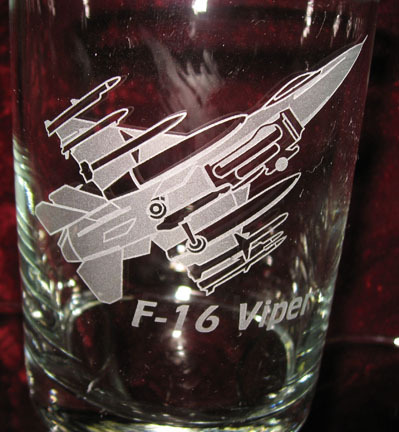 We also offer thousands of logos that can be added, along with text, to our wedding champagne glasses, Christmas ornaments, whiskey glasses or any of the other gift items that you see on our pages. 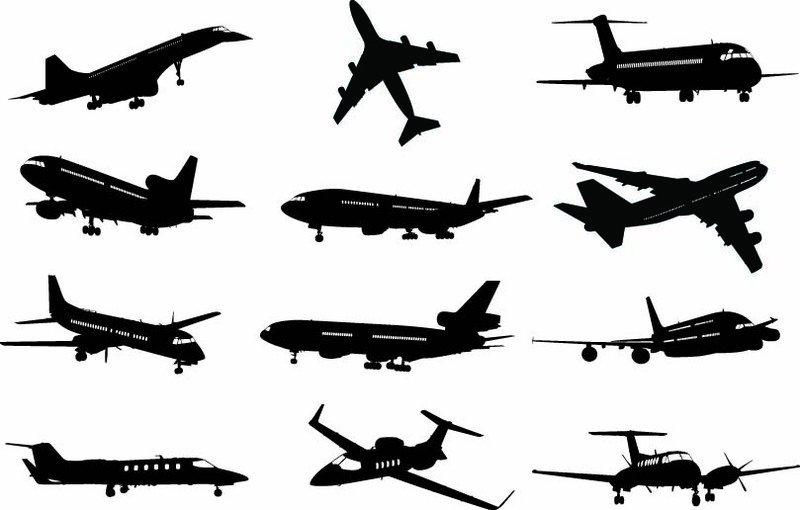 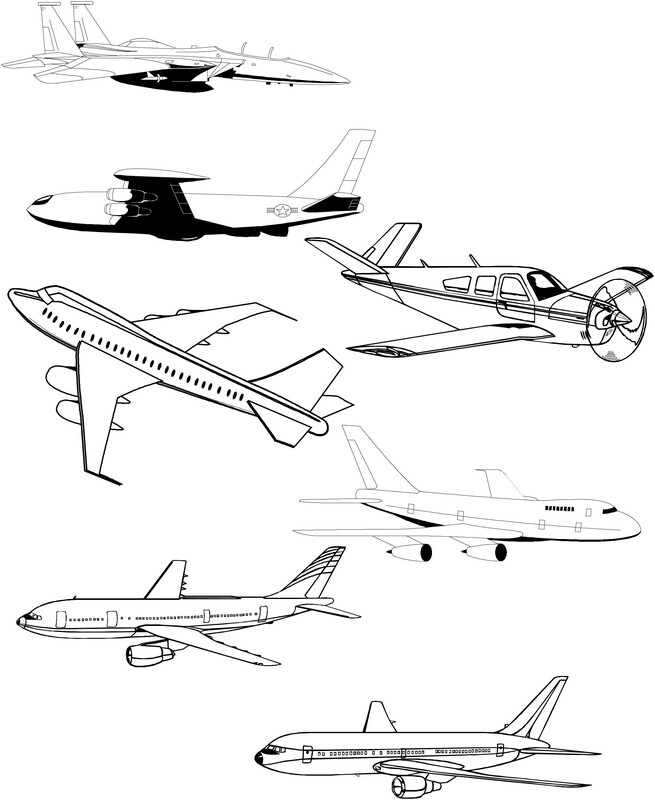 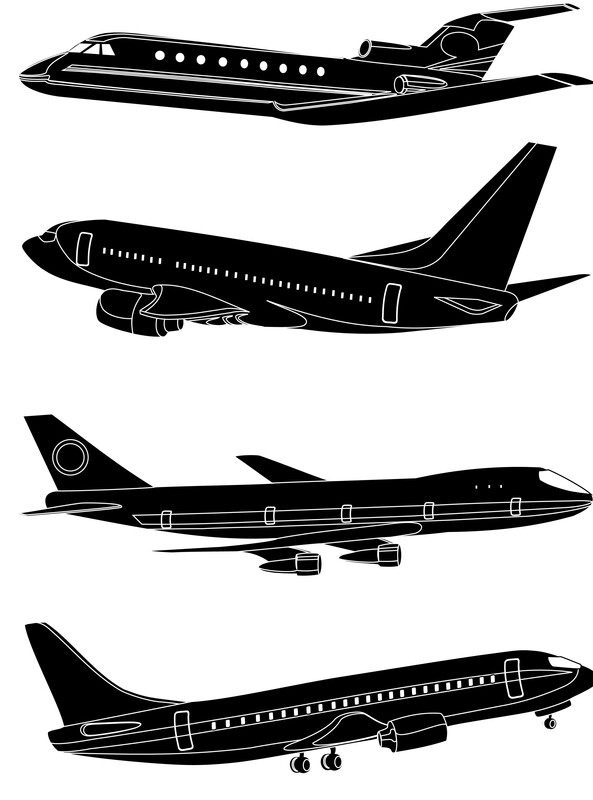 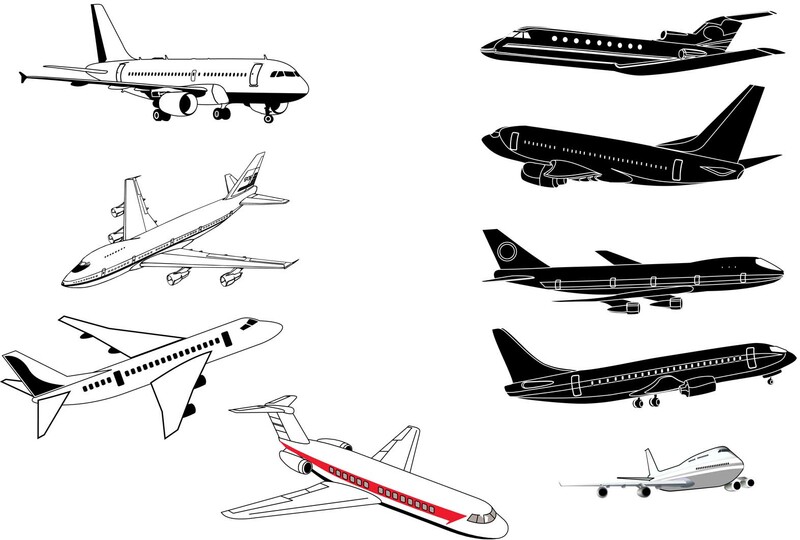 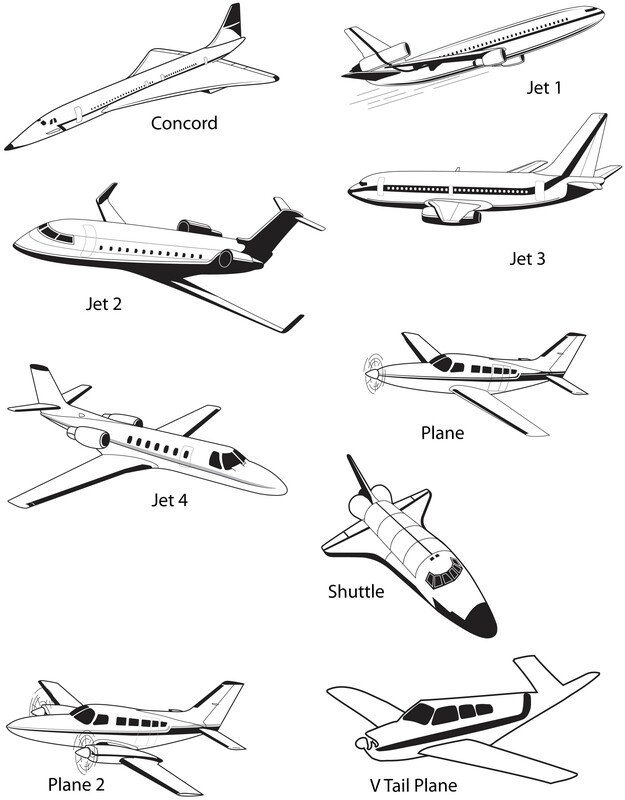 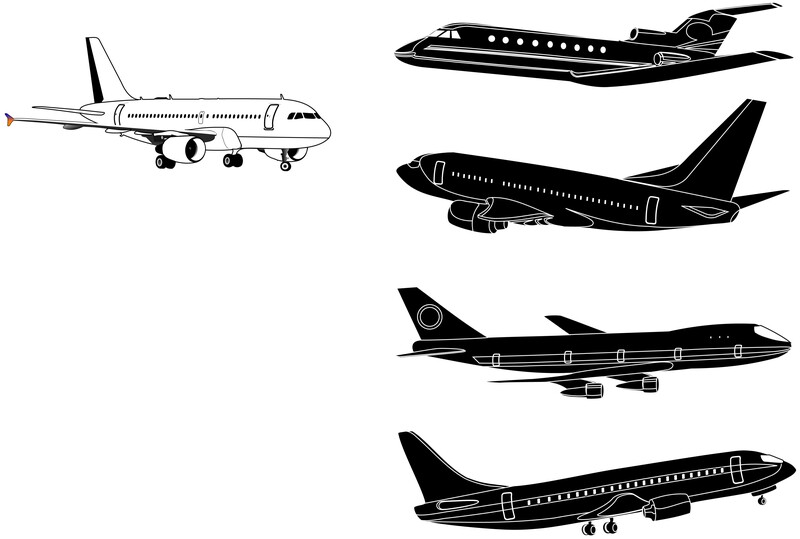 Below you see just a few of the Airplanes designs that we can engrave on any of our glassware and gifts. 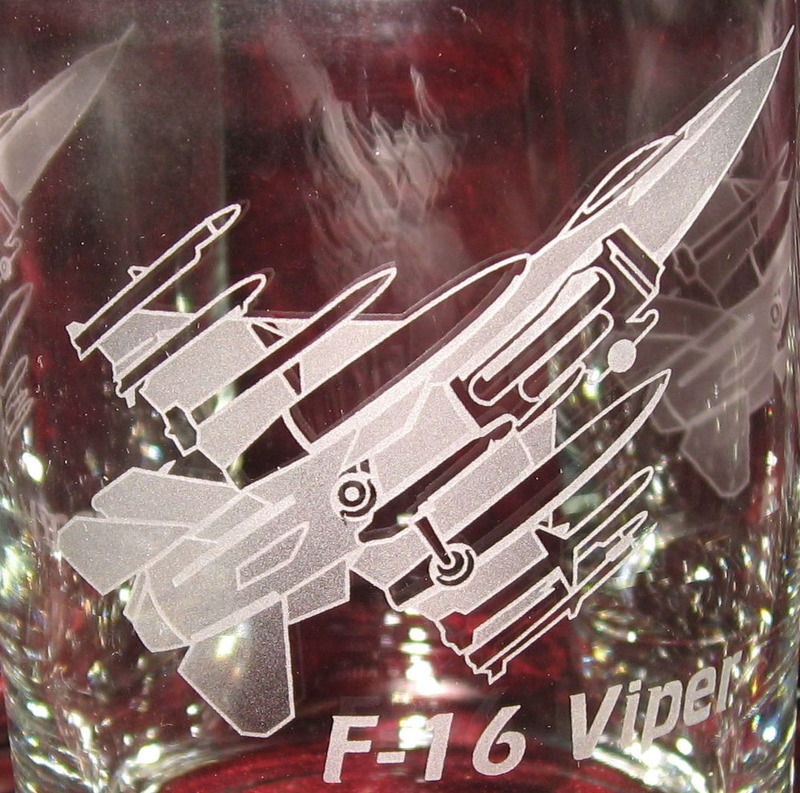 Here you see F-15-engraved-whiskey-glasses and the f-16-viper-design-engraved-whiskey-glasses Design engraved on a wine glass. 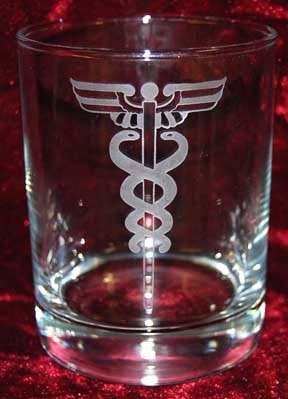 We also offer thousands of logos that can be added, along with text, to our wedding champagne glasses, Christmas ornaments, whiskey glasses or any of the other gift items that you see on our pages. 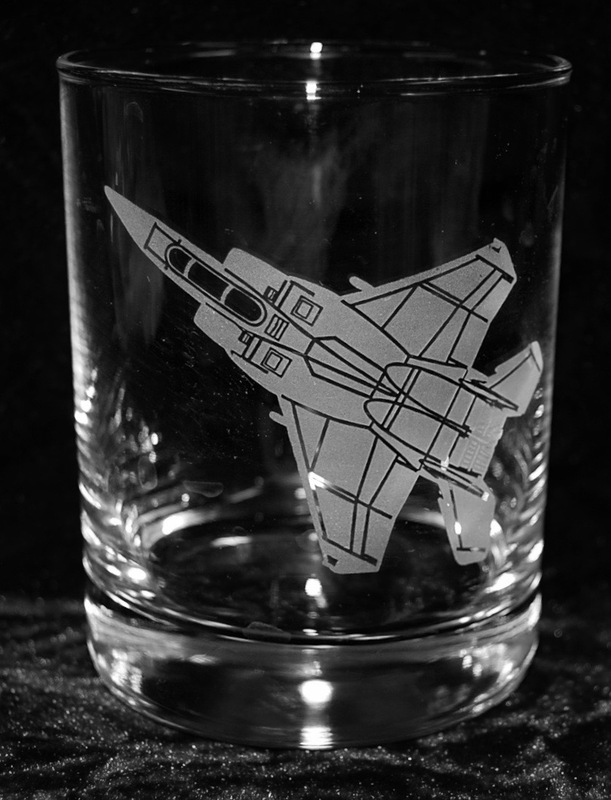 Below you see just a few of the more of our Military Airplane designs that we can engrave on any of our glassware and gifts.